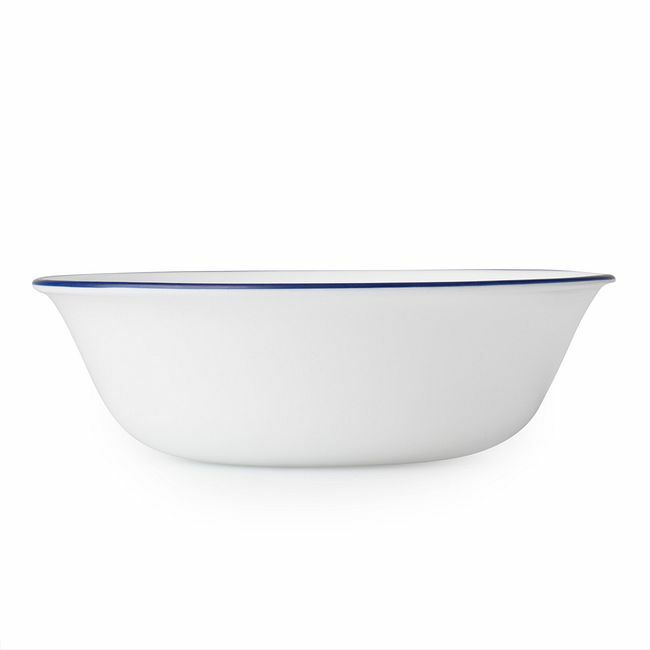 A border of cobalt blue trails around the rim of our versatile bowl. 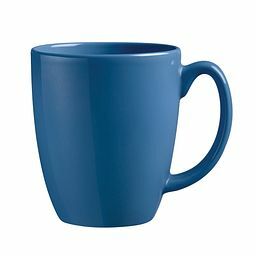 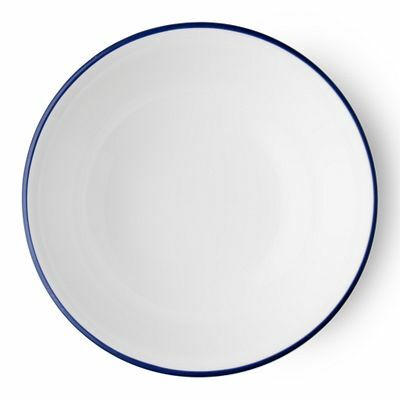 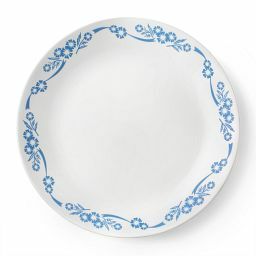 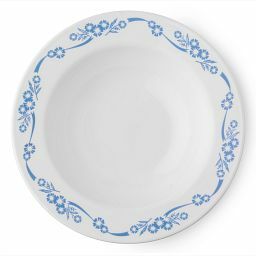 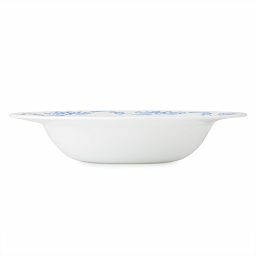 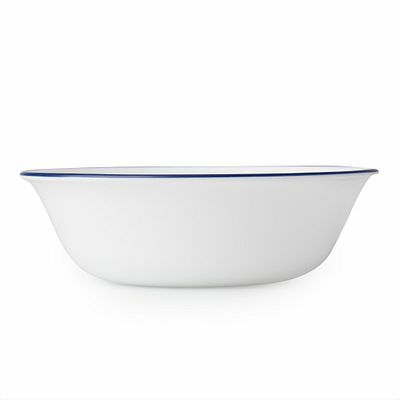 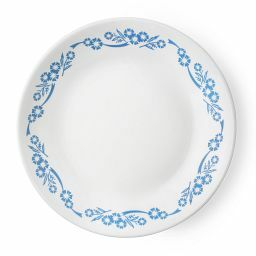 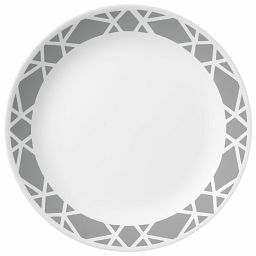 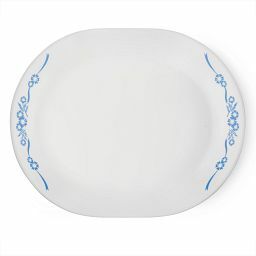 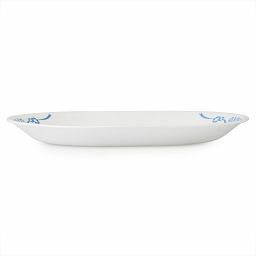 A cobalt blue rim gives this white bowl its fresh, fun edge. 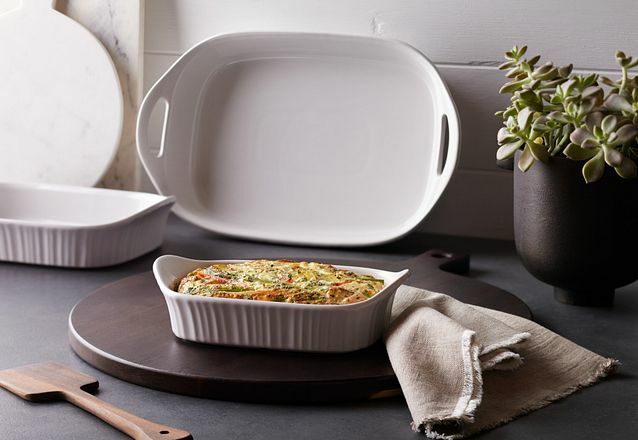 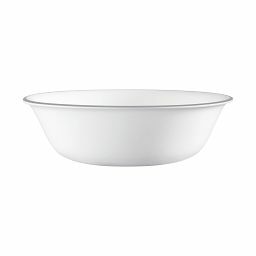 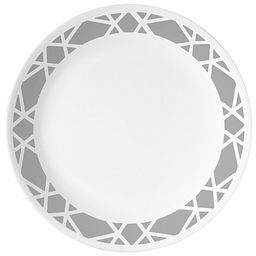 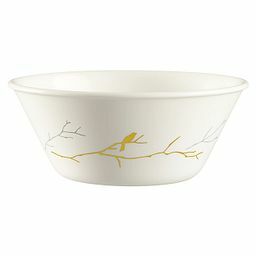 The look is modern and updated, and the bowl offers great versatility for serving everything from oatmeal, soup and pasta to side salads and fruit.